All cultures have their detritus. Some of it left over from less civilised times is filed alongside art, poetry and song under the catch-all term 'tradition'. 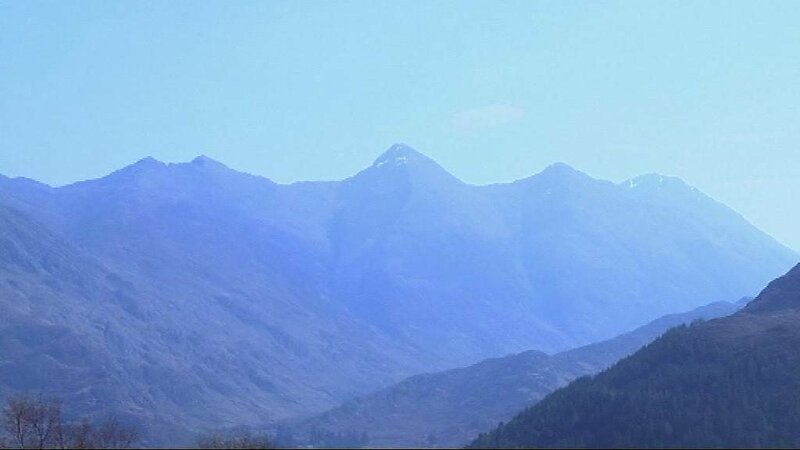 In Scotland, we managed to get rid of fox-hunting but still allow our moorlands and hills to be ravaged so a few rich folk can come here and shoot some tame birds. We even have a golf club that - bizarrely in the year 2013 - doesn't admit women. Worse still, a course like Muirfield is still selected for a major championship. 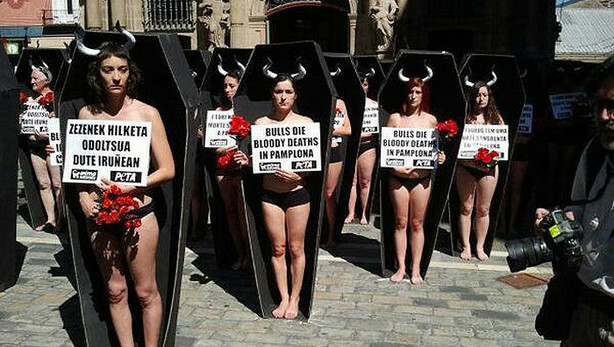 Another sick 'tradition' that deserves to be binned is the San Fermin bull run. 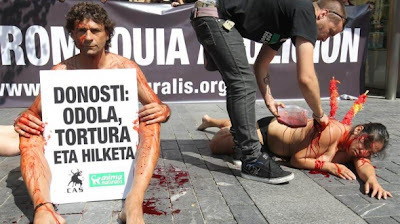 In the traditional Basque city of Pamplona or Iruñea in the indigenous tongue thousands of locals, Spaniards, Australians, Americans and Brits gather to slaughter and get slaughtered. It's not just the bulls that are treated like lumps of flesh. 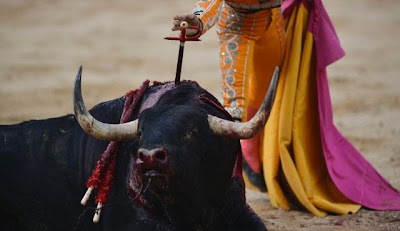 The tide seems to be turning against this barbarity though, both in Spain and in the Basque Country. Protests are imaginative, graphic and multilingual. These are so scary traditions and games. These are not the games but the madness. We should educate the people to check them.